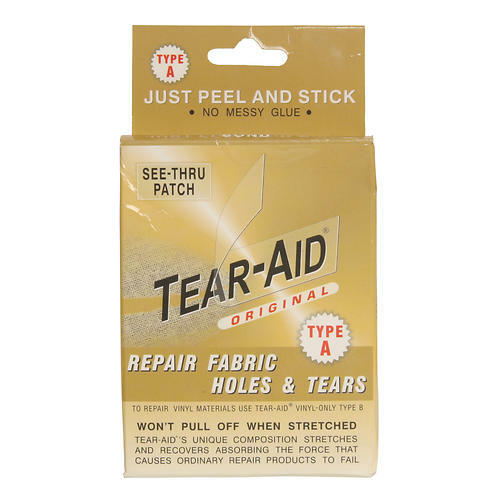 Visit SealLine's Vinyl Dry Bag Repair Kit page. 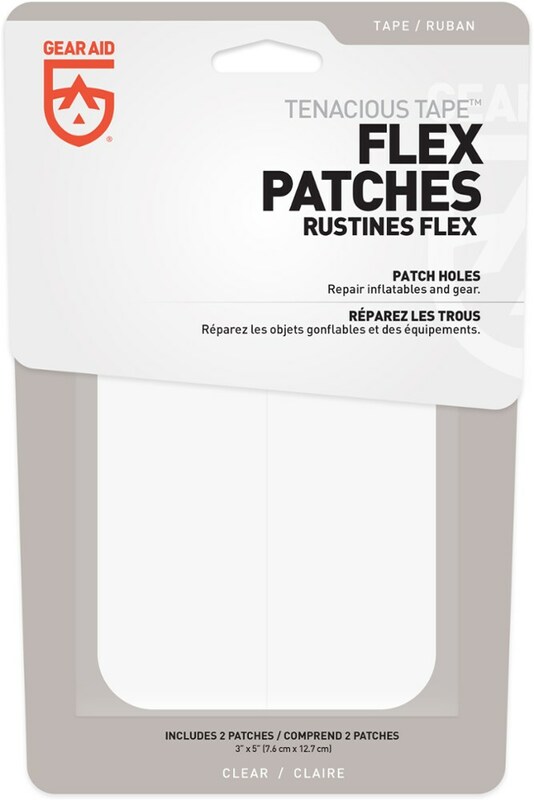 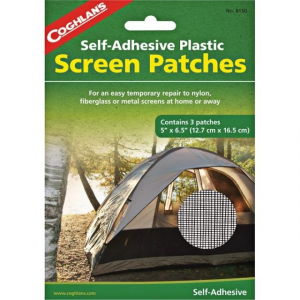 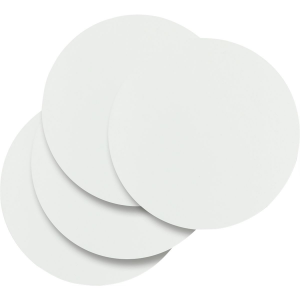 Make field repairs to any vinyl dry bag with these transparent adhesive vinyl patches. 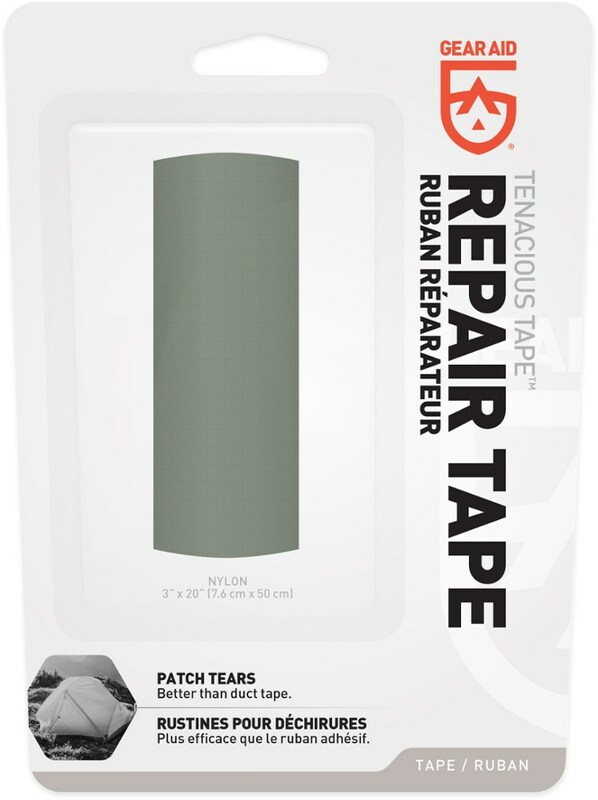 Kit Includes: (3) Vinyl patches and a tube of adhesive. 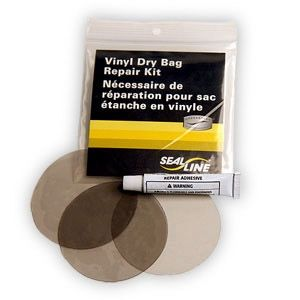 Keep your dry bags in good working condition, even when you're in the field with SealLine's Vinyl Dry Bag Repair Kit. 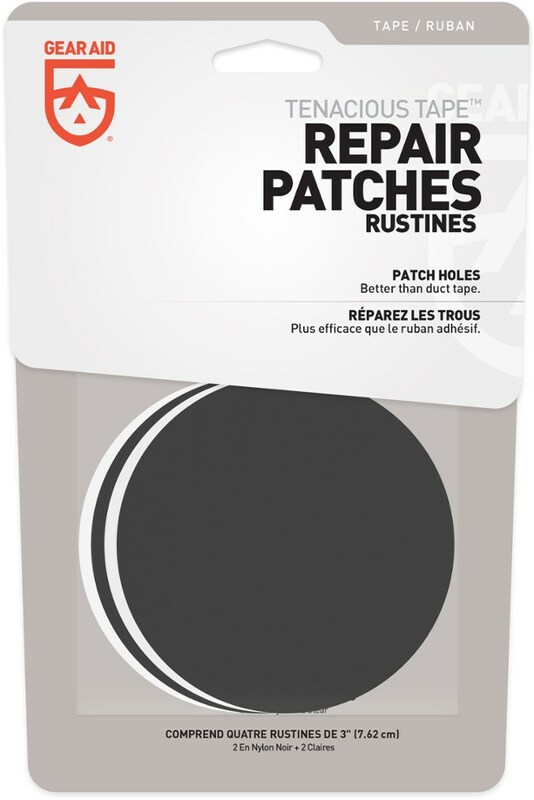 Each kit contains 3 transparent, adhesive vinyl patches for fast, easy repairs.